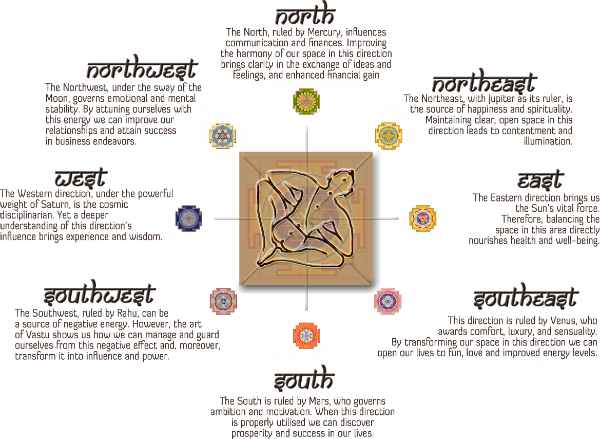 Vastu is a holistic system of spatial design that originated in India over 5,000 years ago. Stemming from the Vedic culture, Vastu shares its cultural roots and philosophical principles with Yoga, Vedic Astrology and Ayurveda. While these sciences focus primarily on creating balance in your mind and body, Vastu extends this process to the environment in which we live. In this way the home becomes a structure to support the benefits attained through practicing these disciplines. While originating in India, this science has been practiced by many of the ancient cultures of the world including: Egypt, South America, Africa, China, Renaissance Europe and England. 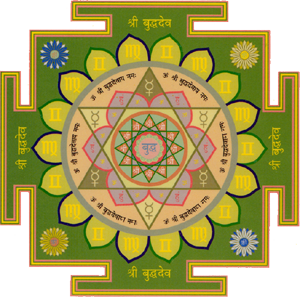 At the heart of Vastu are twelve natural laws that illuminate the connections between ourselves and our environment. These are further divided into three parts; Energetic, Karmic and Geometrical laws, each one focusing on a different aspect of this relationship. By understanding and applying these natural laws, it becomes possible to adjust our living space so that it becomes an environment which is truly supportive and nurturing. How Will Vastu Work For You? Vastu is based upon the understanding that your home is a direct reflection of who you are and the way you live your life. Through the utilisation of traditional Vastu principles we can introduce positive changes to your living environment that can enhance your experience of life. Tangible transformations can be achieved through an expanded awareness of how your living space represents the culmination of your desires, relationships and inherent capacities. Vastu provides a clear key to reading these symbols, giving a deeper insight into your unique character and behavioural traits. Through our guidance and sensitive application of this ancient system, you can restore power to areas of your life that you feel are depleted or not currently working to their full capacity.